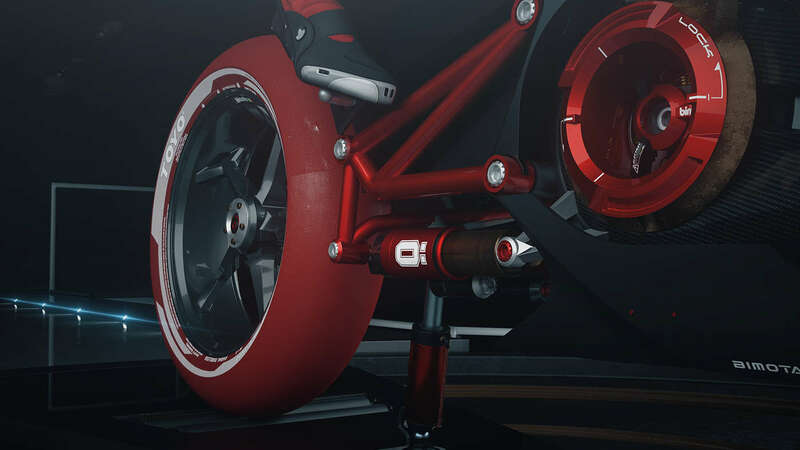 Take four students in digital design from ISD school in Valenciennes, all passionated by CGI animation and design, and ask them to realize a video. 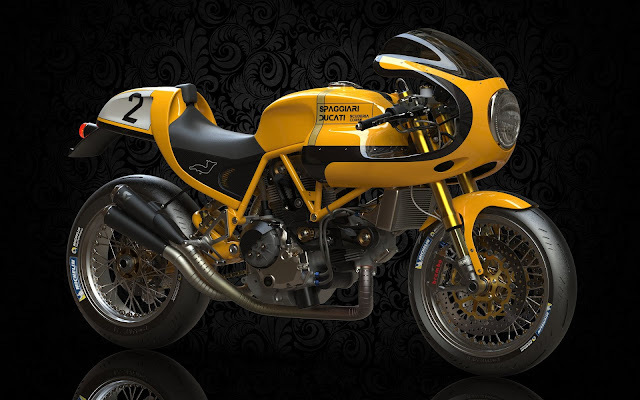 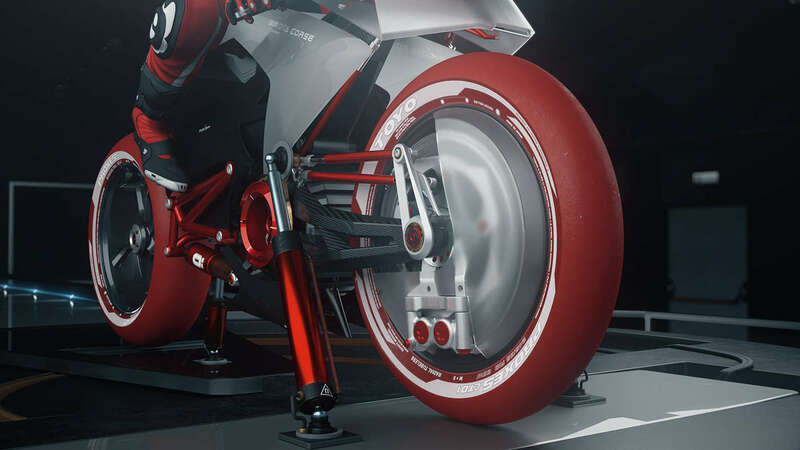 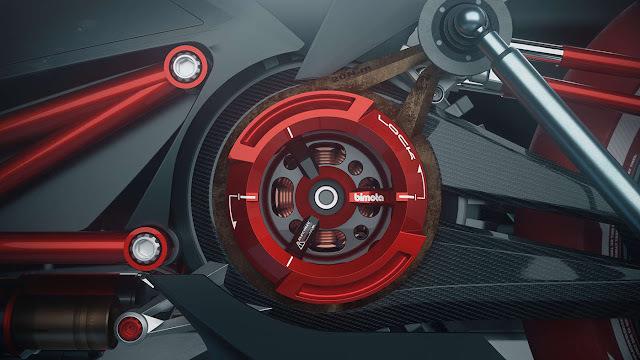 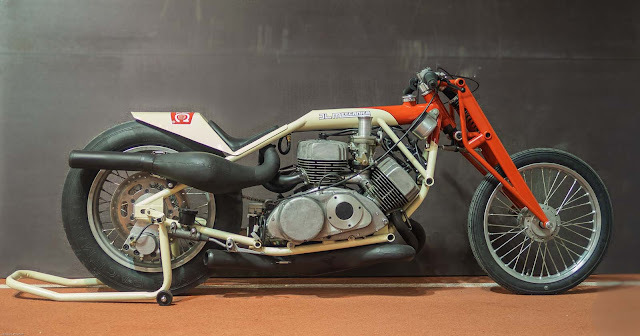 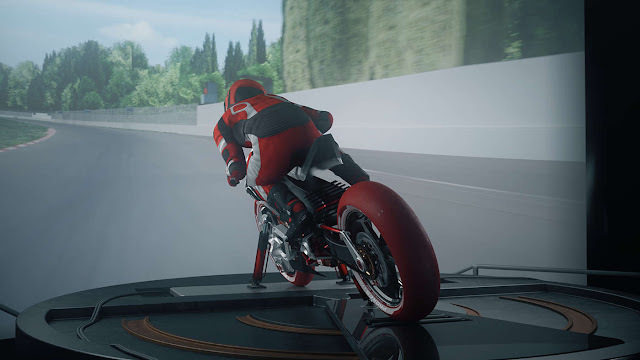 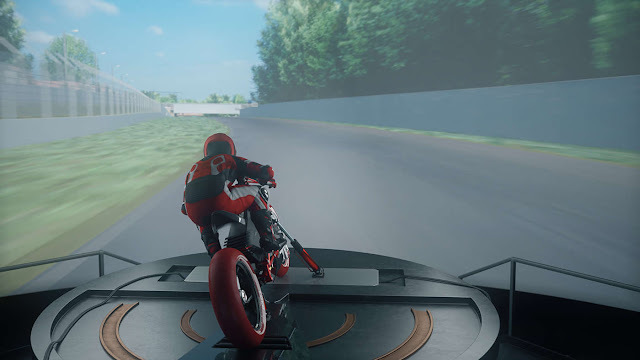 This project represents the main points of the Bimota brand: the Race Spirit, the elite expert, the technical innovation and the non-conformist design. 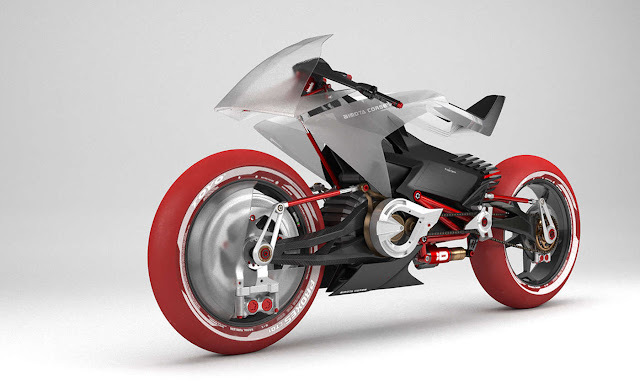 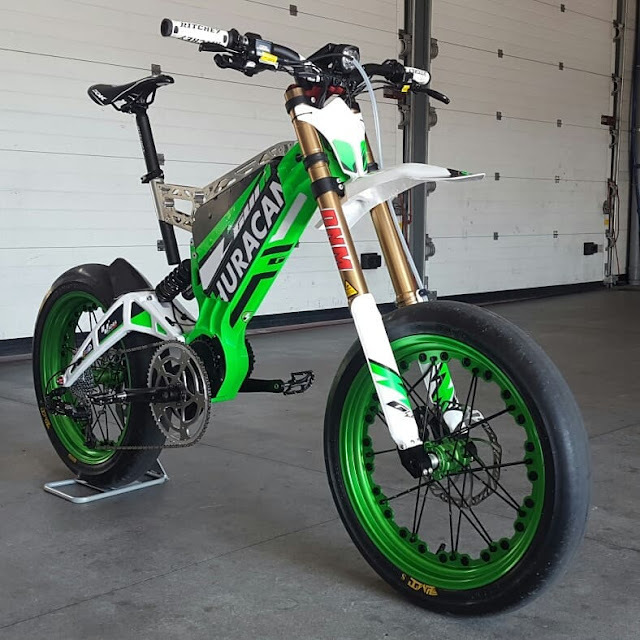 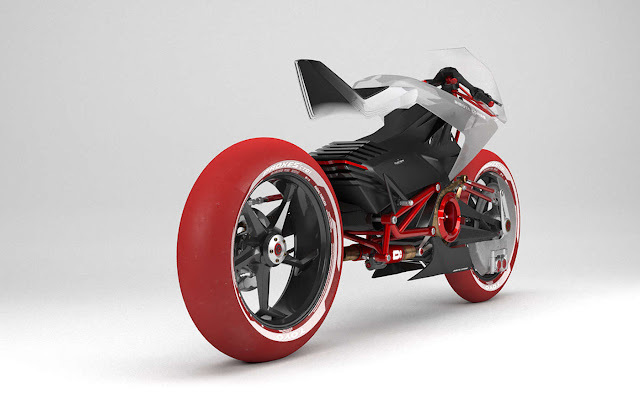 EB1 is an electric motorbike. We had to create a video to retranslate the beauty and the technic of this concept in a 2 minutes CG animation.